Twitter recently added retweet button at the end of a twit so that one can easily retweet that tweet with his/her followers. If you are thinking about how to use retweet option on Twitter for better presence then go thru the article. Once you will click on the retweet button, it will ask for the confirmation. Click on ‘Yes’ to retweet the tweet for your followers. Now that tweet will appear in your listed tweets. Twitter has provided the option to ‘Undo’ the retweet. 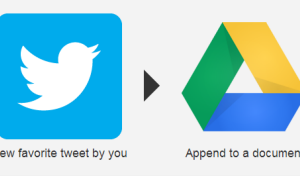 To do that, just click on the ‘Undo’ link generated beside the retweet button for retweeted tweet. That’s it. This is the retweet feature added in Twitter. This feature was already there on desktop clients like TweetDeck or Seesmic. Or tweeples were used to retweet a tweet with prefixing the tweet with RT.